Richard Kruse is a four time Olympian who has been supported by the GLL Sport Foundation for a number of years. This has become even more important now that fencing is no longer funded by UK Sport. 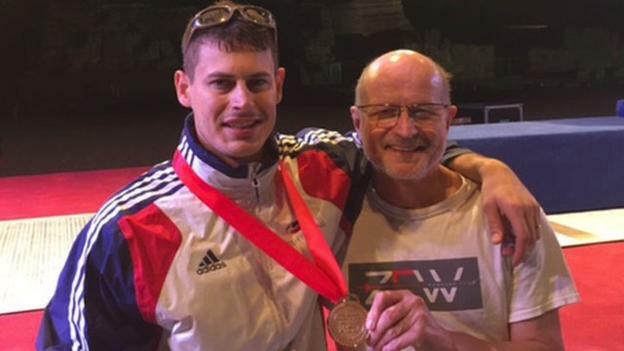 October has been a very successful month for Kruse and he has moved up to world number four after winning gold in the men’s foil at the Cairo World Cup. Kruse began the season as number six in the world, and at the World Cup beat Italian Alessio Foconi 15-5. 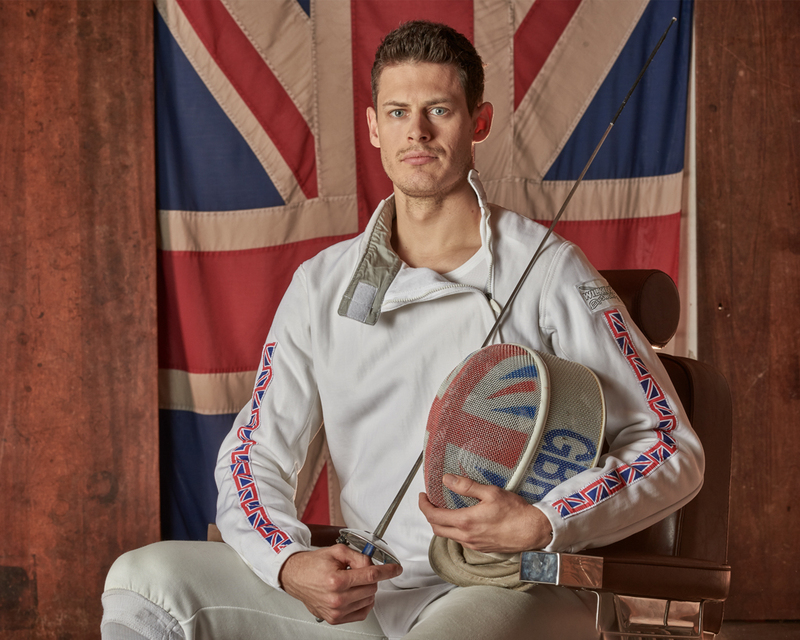 The Barnet fencer, 34, defeated former world champions Alexey Cherimisinov of Russia and another Italian, Andrea Cassara, en route to the final. Kruse will next compete at the Tokyo World Cup in November. There are five events in the series which finishes in St Petersburg, Russia in May. Kruse is doing exceptionally well; especially now as he relies on funding grants from supporters such as the GLL Sport Foundation and part time coaching work. Congratulations Richard Kruse – October Athlete of the Month!